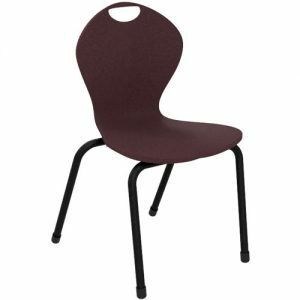 Featuring a black powder coat frame and upholstered seat, the Grange Chair is ideal for both students and teachers. 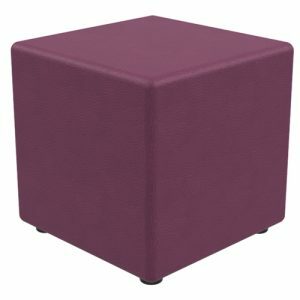 Made from thick foam, the padded seat of the Grande provides added comfort and style. 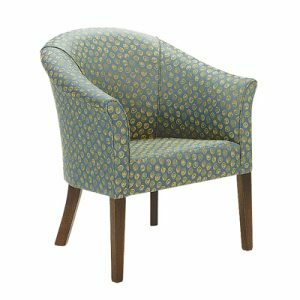 Fully upholstered, the seat is available in your choice of colour and fabric. 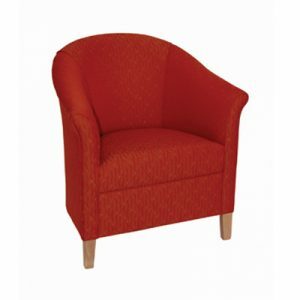 Due to its soft backrest, the Grange is comfortable as well as supportive. 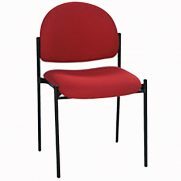 As a result, Grange Chairs are ideal for receptions, break our areas and also classrooms. 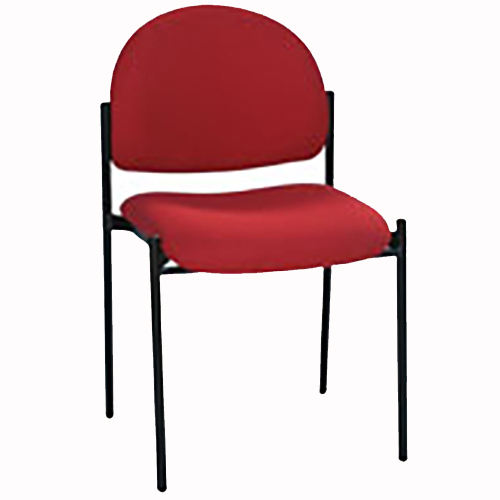 Due to its classic design, the Grange works well with existing furniture or in new fit outs.